Each region of the Bay State has unique offerings that make it a destination on its own. Home to more than 100 colleges and universities, Massachusetts has a youthful demeanor that, like a university’s extracurricular activities board, has something for everyone. In this first installment of a new Visit Massachusetts series, we explore the capital city of Boston. Boston is the capital of Massachusetts. It has a rich history as a key locale in the American Revolution, and was home to such historical notables as Paul Revere, Samuel Adams, and Louisa May Alcott, and more contemporary celebrities as Ben Affleck, Matt Damon, and the band Aerosmith. It hosts the longest continually run marathon every April and has a legion of sports fans proud of the legacy of their hometown teams. Boston is the tenth largest metropolitan area in the United States, but its cozy neighborhoods and walkable city center give Boston a hometown feel. 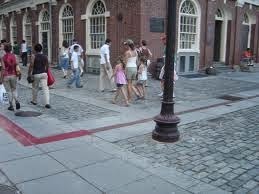 Follow the red line along the Freedom Trail, a 2.5 mile brick path through the city and see historical sites made famous for their role in the American Revolution, like the Old North Church, Paul Revere’s house, the Old State House and the U.S.S. Constitution. 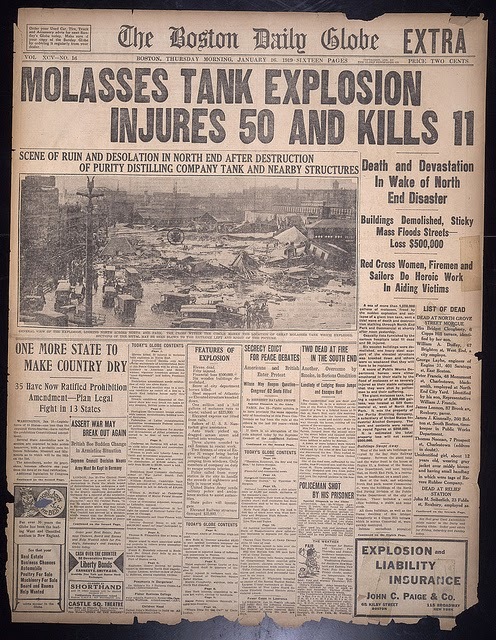 Take a Duck Tour and hear the truth behind stories like the Great Molasses Flood of 1919. 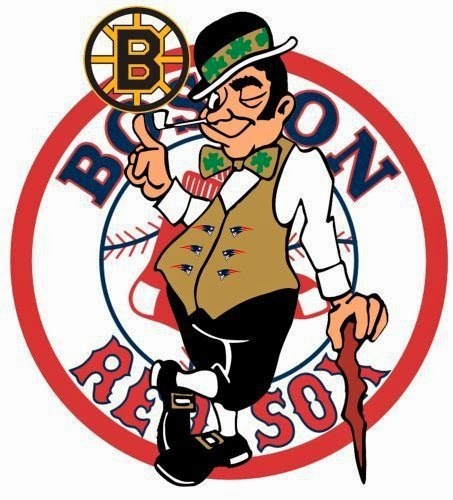 Tour Fenway Park or the Boston Garden and feel the pride we feel in the home teams. Depending on when you go, you may be able to see a game. Sample the best Italian food in Boston’s “Little Italy,” the North End, or any of the other diverse neighborhoods and see why Boston is a foodie destination. 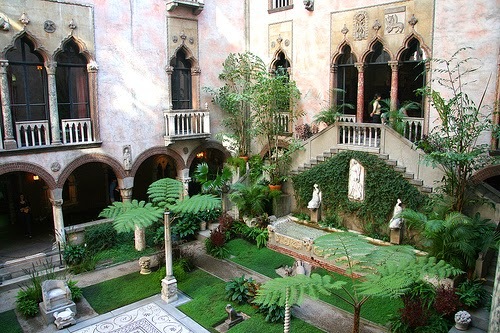 Soak up the culture offered in the city’s museums, like the Museum of Fine Arts and the Isabella Stuart Gardener Museum. Get to know the city’s penguins and sea lions at the New England Aquarium and channel your inner Einstein at the Museum of Science and the Omni IMAX Theater. Explore the waterfront and the Public Gardens. 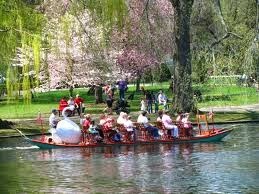 Take a ride on the Swan Boats in the spring and summer, or skate on the Frog Pond in the winter. Give your credit card a workout in the high end shoppes of Newbury Street, as well as the shoppes of the Prudential Center and Copley Place. Cross the Charles River and explore Harvard University and the lively Harvard Square. Take the “T” to get around. Use your “Charlie Card” for the color coded subway system; both are user friendly and affordable. If you are lucky enough to visit New England, be sure to make Boston a must-see. 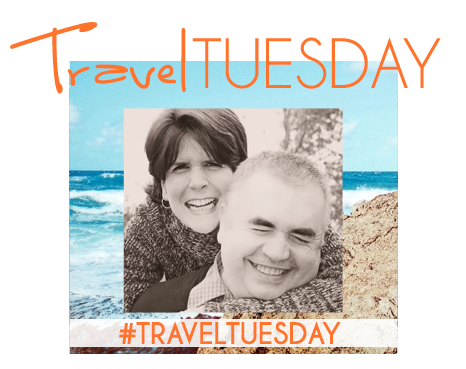 Whether you're looking for a family friendly destination or a romantic destination for two, Boston has it all. You'll quickly see why Bostonians "love that dirty water." Have you ever been to Boston? Where are your favorite places in the city? Great post!! I have only been to Boston once when I was younger! I would love to go again as an adult and see it! 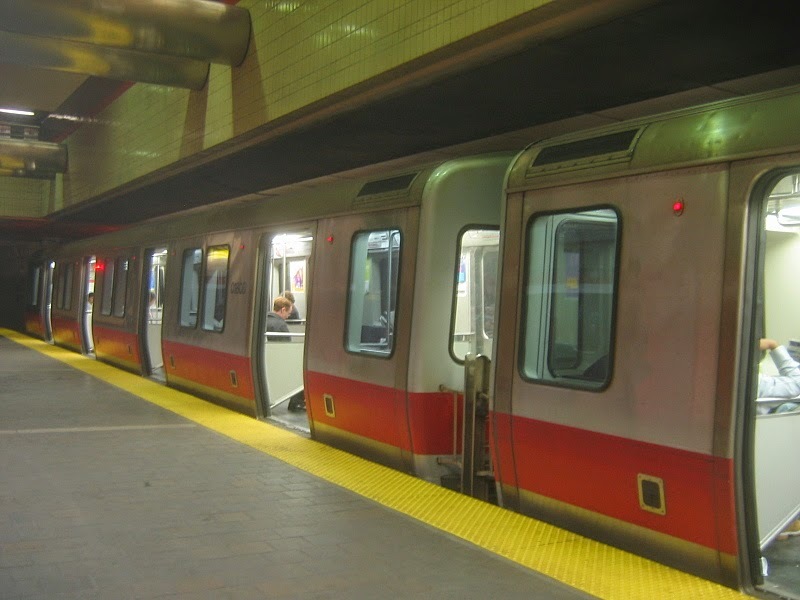 I went to Boston my senior year of high school and loved it! I love history, so it's no surprise. Wish I could go back again some day! For some reason, Boston has not made its way into my travels yet. Is there a particular time of year you recommend visiting? I love to see a city at its best! I have never been to Boston but I'd sure love to go someday, maybe in the Fall! Autumn in New England is spectacular. And Boston does not disappoint. When you finish with Boston, make your way out west on route 2 and follow the Mohawk Trail towards the Berkshires. The views are fabulous! Thanks so much for stopping by! I love this new series! I can't wait for you to write about other cities! I would love to learn more about wineries in MA - I hope that is on your agenda! I love this! We have visited several times, and one thing I always forget is that your subway isn't 24 hours! Since we're usually over by Revere, this is an inconvenient mistake I tend to make. 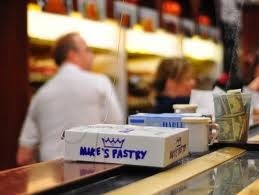 Mike's Pastry is so crowded, every single time we go there (but it is good!). Any alternatives you know nearby? Great Re-cap Kelly! Yes, I've been to Boston a number of times and always enjoy an interesting time with lots to see and do. I also love the aquarium in Boston and is it a ferry ride? fun. Carnivals, and food. Thanks, Peggy. I don't know about a ferry. They do have the whale watches and the "Codzilla" speed boat. And there's a water taxi...maybe that's what you were thinking? So much to offer and there's always something new. I hope you are able to visit again soon. Massachusetts born and raised right here! :) I love going up to Boston, and I miss going there - haven't been up for a good year. The aquarium is definitely my favorite place to visit - tops!! Was definitely a regular there as a child... and the science museum, as well! I was born and raised here too, Sam. I still love visiting the city. The science museum is constantly changing and the IMAX movies are very fun. Thanks so much for stopping by! I've always wanted to go to Boston, but I haven't made it yet. I'd love to soak up the history, and as a foodie, eat at some incredible places. 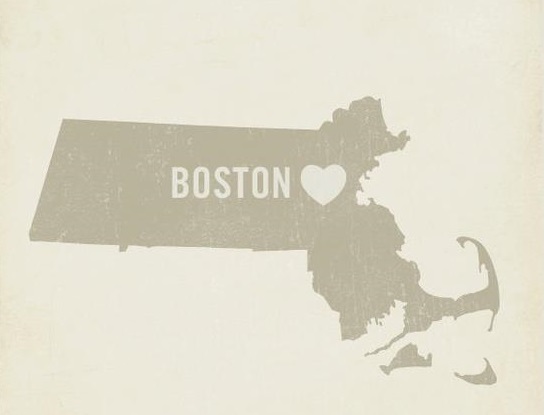 I've always wanted to visit Boston! I've never made it to the East coast and it's definitely at the top of my list when I make it out that direction. Thanks for sharing! Boston is hands down my favorite city. Love just walking around and taking in all the history. Love the T except after a game, then it's a nightmare. Truly a wonderful place and quintessential New England! Hi Jenny! Boston is definitely at the top of my short list for favorite cities. I don't drive into the city. 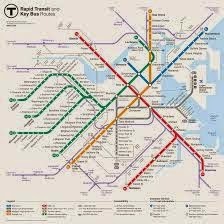 I take the T. But my husband often drives and parks under the Common. Thank goodness for public transportation. :-) Thanks for stopping by and for commenting! Hi Jen! What a small world. I live part time in Galicia, Spain. I love Madrid though. And I lived in South Florida for three years. I hope you are able to visit Boston once you are back in the States. Please send a link to your blog. I would love to follow you. :-) Cheers. Thanks for stopping by and for commenting! My parents just got back from a trip to Massachusetts! I wish I could have gone with them. Thank you for sharing the great pics. How beautiful! Hi Starla! What a beautiful name. Thanks for stopping by and for commenting! I hope they had a great trip. 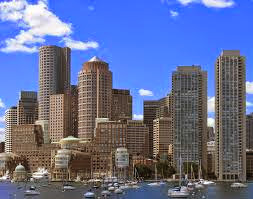 Hopefully you will have a chance to visit Boston in the near future. I love Boston! We were there for a week in May and still didn't get a chance to see it all! So much history and food and wonderful things to offer. I can't wait to go back!